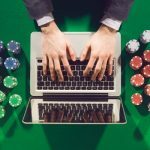 This is why people call poker a tremendous game, which can fulfill your best wishes. 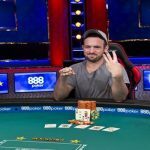 Jesse Sylvia, a pro poker player from the United States has won the prestigious WPT Borgata poker Championship and took home an amount of $821,811 as first prize. 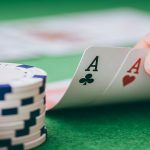 The event was a $3,500 buy in championship, which attracted 1,179 players from across the world, but it was Sylvia, who made no mistakes till the end of the event and topped the field size. Zach Gruneberg was the runner up of the event, who made $490,617 from the tournament, while third position of the event belongs to a pro Taha Maruf, who earned a winning share of amount $300,031. 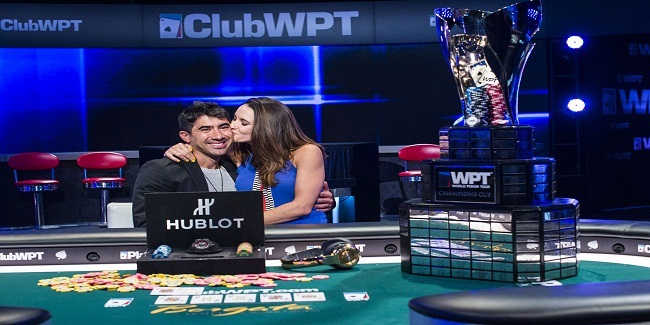 This is the first major title win for the player Jesse Sylvia, who also received WPT Champions Trophy along with a Hublot King Power Unico Carbon and Red watch. The televised final table of final six players took place at Borgata Hotel Casino & Spa and Sylvia was at the final tale at sixth place. 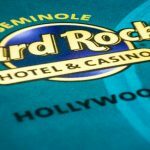 Final table included players like Zach Gruneberg,Simon Lam,Chris Limo and Farid Jattin. 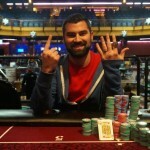 The first player who hit the rail was Farid Jattin , who earned an amount of $167,942, being at sixth position. 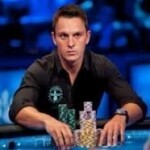 Chris Limo was the next man to be busted from the table and he made $207,569 from the table. Fourth and third position of the world poker tour Borgata poker championship belongs to players from the US and they were Simon Lam ($250,970) and Taha Maruf ($300,031). 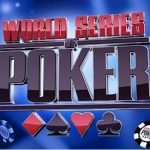 It means two remained player of the final table had a clash in heads up round and they were Jesse Sylvia and Zach Gruneberg . Sylvia moved all in for effectively 5.8 million with the blinds at 200,000/400,000/50,000 in Level 36 and that made him the winner of this open championship for $821,811.